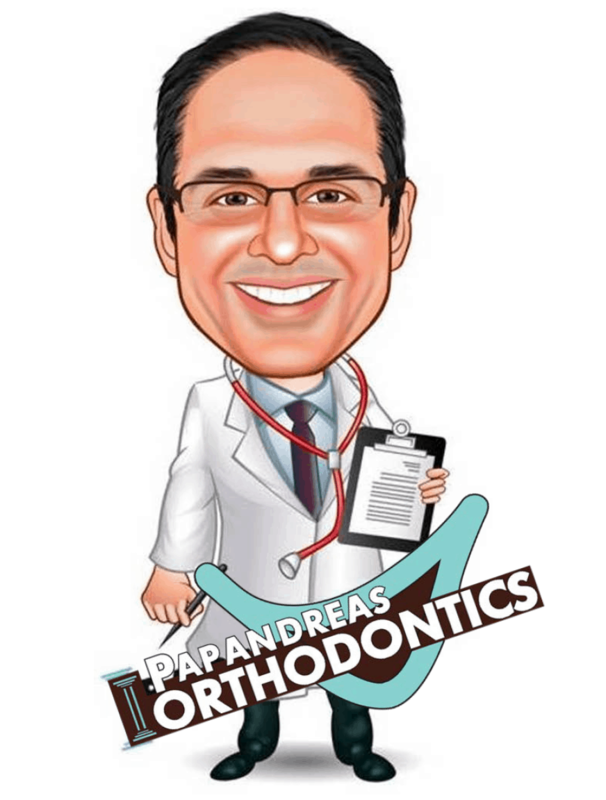 A glowing smile is a destination much sought after by our patients at Papandreas Orthodontics, and luckily they don’t have to make the journey on their own. With the right travel plan and a talented orthodontist conducting, braces are the ticket to perfect teeth. 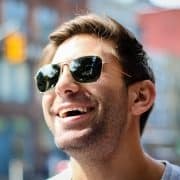 Thinking of braces in terms of a train ride can help to explain how they work, lessen anxiety about how braces function, and illustrate the importance of staying on the right track. The brackets of the braces are the equivalent of the cars of a train, and the track that they follow is the archwire. Once the brackets are placed on the teeth and the archwire is properly adjusted to create a path to great teeth, all that remains for our train is fuel to move in the right direction. This orthodontic energy is often provided by elastics, the locomotive often commonly referred to as rubber bands. Elastics can be different sizes and strengths according the specific needs of each patient’s orthodontic journey. They are also available in a variety of different colored packets or creatively named animals to make it fun and easy to remember what size you are wearing. It is important to wear the elastics, as prescribed by your orthodontist, in order to arrive at your final destination. If the elastics are not worn, the braces won’t move and you will not have your braces removed on time or worse yet… achieve a good result. The force exerted by the elastics may cause a bit of soreness at first, but the soreness goes away within a few days, if worn on a regular basis. Fresh elastics provide the most pull, so it is recommended you replace elastics daily to keep everything moving at the same speed for best results. Traveling the tracks to a healthy smile can be intimidating at first, but understanding how it all works and with the guidance of your orthodontist, you can sit back, enjoy the ride, and be rest assured that you’ll arrive safely in no time at all! Avoiding a Crowd in North Royalton and Cleveland OH… During Orthodontic treatment…is Fluoride Friend or Foe?